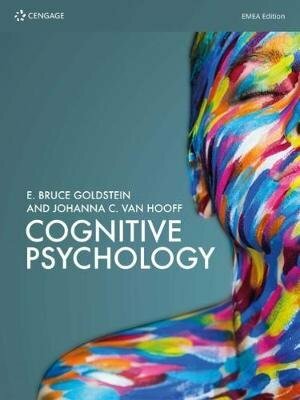 Cognitive Psychology is an excellent introduction to the study of cognition, providing insight into both psychological and physiological aspects of the mind. The text covers key concepts and draws on interesting and relevant research to give students a thorough understanding of the subject. Written in an engaging and accessible style, students will learn the theory and its practical applications for everyday life through a wealth of examples and illustrations. This first edition has been updated and adapted for the UK, European, South African and Middle Eastern markets, drawing on recent research and relevant examples from these regions to enable students to fully relate to the topics discussed. Exactly what I needed, and got it earlier than expected. The only problem is the description of the textbook as it is not hardcover.